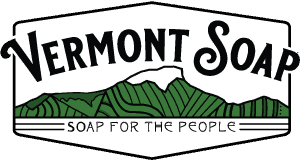 Vermont Soap’s founder Larry Plesent loves to answer questions from customers about natural products and ingredients. Click here to read recently archived answers to YOUR Soapman questions. Still need an answer? No problem! Complete the form below to submit YOUR questions. You may enter anonymous if you wish. We need your email so we can notify you when an answer is posted.